Looks like the vampire craze isn’t just hitting bookstores and movie theaters but video games as well, which is awesome for all us gamers out there. 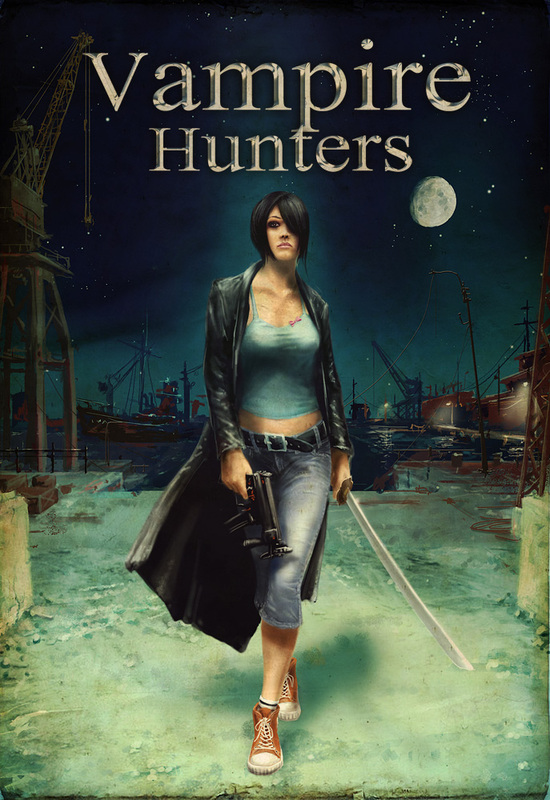 Cmedia Publishing announced that their new adventure RPG, Vampire Hunters, is currently available for PC gamers. And unlike most games you don’t have to worry about loads of system requirements because the game is designed to run on hardware that’s casual-gamer friendly. Not only is the game easy on your PC it’s also easy on your wallet, costing only $16.99. The city lies down to sleep while somewhere in the middle of an old dockyard a man’s life fades away. The most skilled vampire hunter is dead. The night is damp and chilly as the investigation begins. The main character in this tale is an adventurer who has been living in the company of the undead for years. The story starts to unfold as a mysterious murder, apparently without a motive, takes place on one of the dockyard’s piers. None of the Nosferatu clans claims responsibility for the attack and what are even worse, strange things start to happen. Catchy storyline underlined by a thrilling dark atmosphere. The overall impression is augmented by an original game soundtrack creating a slightly horror mood. Advancement of the main character including level-ups, enhancements of skills and abilities.